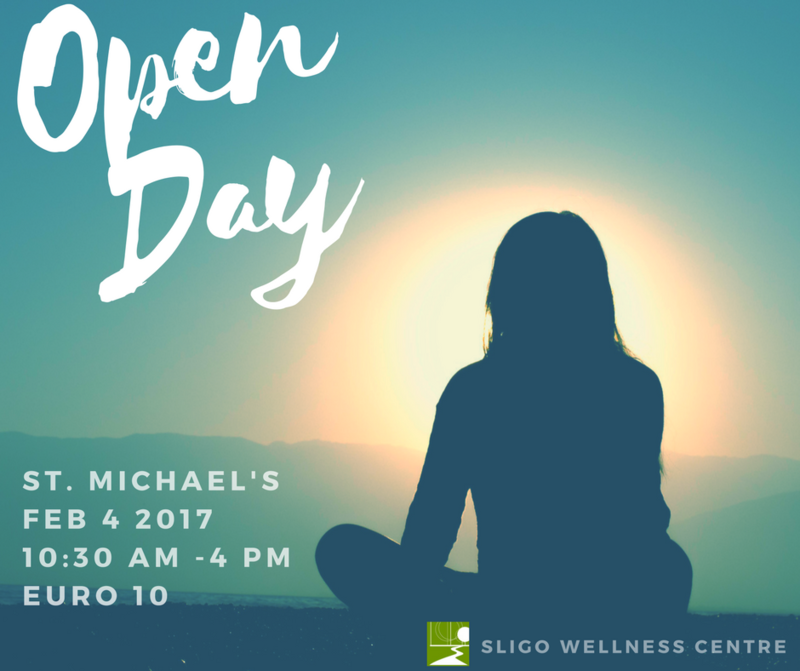 On Saturday the 4th of February Sligo Wellness Centre will have a fundraising open day at St. Michael’s Family Life Centre. Come along to hear talks on health issues, nutritional demonstrations, and free mini treatments. 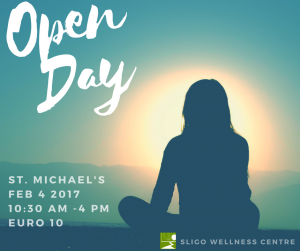 This is a great opportunity to try out some of the treatments we offer at Sligo Wellness Centre. Try out different kinds of massage including Tuina, Shiatsu, Biodynamic and Aromatherapy massage. You can also try Reiki, get a spinal check, watch a cookery demonstration and more. There will be talks throughout the day on nutritional health, lower back pain, and Biodynamic therapies. Hope to see you there!